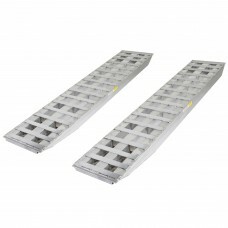 20" Heavy Duty Load Leveler / Ramp Combo - WLL 23,500 Lb. 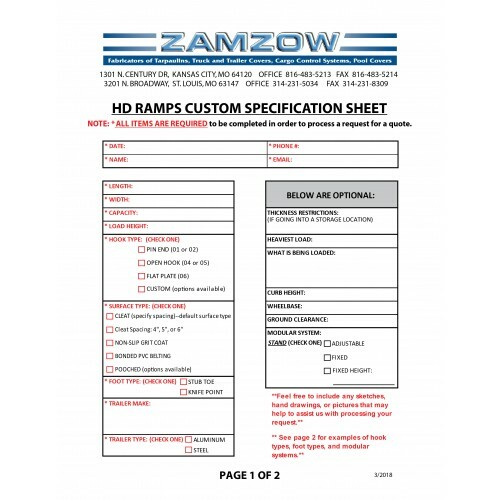 Custom ramps available for all applications and load ratings. Go to Request Quote and Submit your information and the trailer Make, Model, Width and length, a description or products you are hauling, and other specific information such as quantity needed, size of ramps required, weight rating. 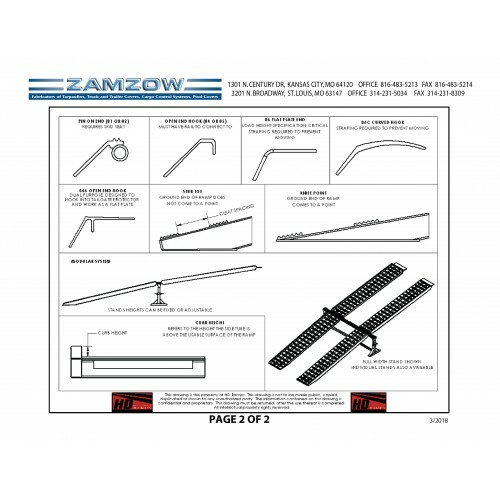 Upload pictures with your request to assist in identifying items.